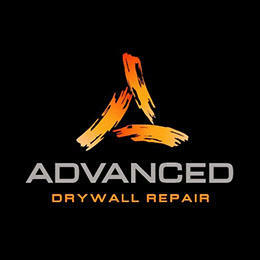 Advanced Drywall Repair is a locally operated company, which offers services to both residential and commercial customers in Reno, Carson, Tahoe and surrounding areas. We specialize in dustless drywall sanding and cutting, which has the added convenience of efficiency and cleanliness that normal drywall sanding and cutting cannot offer. Besides this, we also provide other services such as drywall repair, drywall water damage repair, drywall remodeling, new construction, popcorn ceiling removal and much more.